Parasite Eve II is a consistently good-looking action-adventure game that adopts its predecessor's cinematic style to an even more impressive effect. 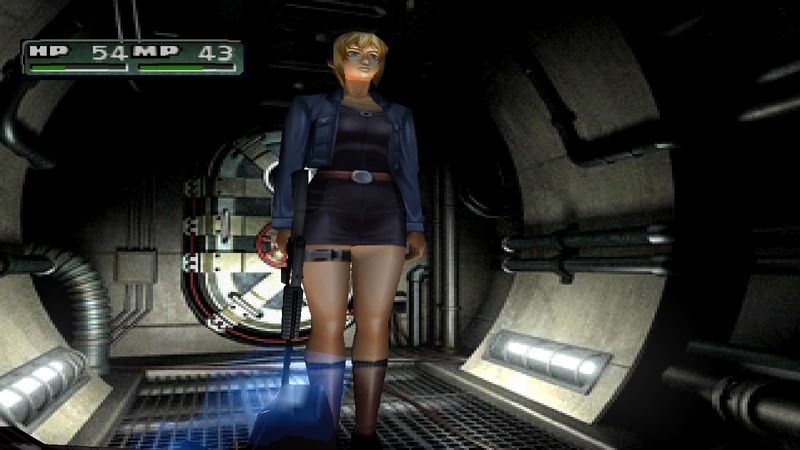 In the original Parasite Eve, which is a role-playing game with action-adventure elements, a young New York cop named Aya Brea has to deal with an epidemic that causes people to either die or mutate as the mitochondria in their bloodstreams awaken with chaotic energy. 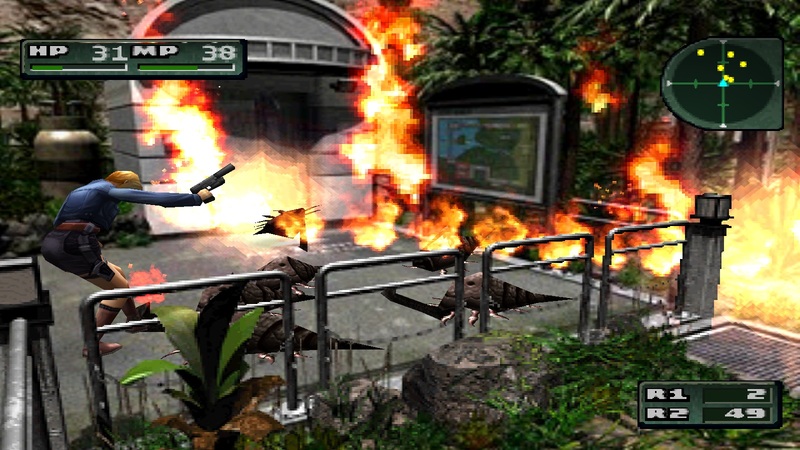 The sequel takes place shortly thereafter and disowns most of the original's role-playing game elements in favor of action-adventure gameplay reminiscent of Capcom's Resident Evil series. 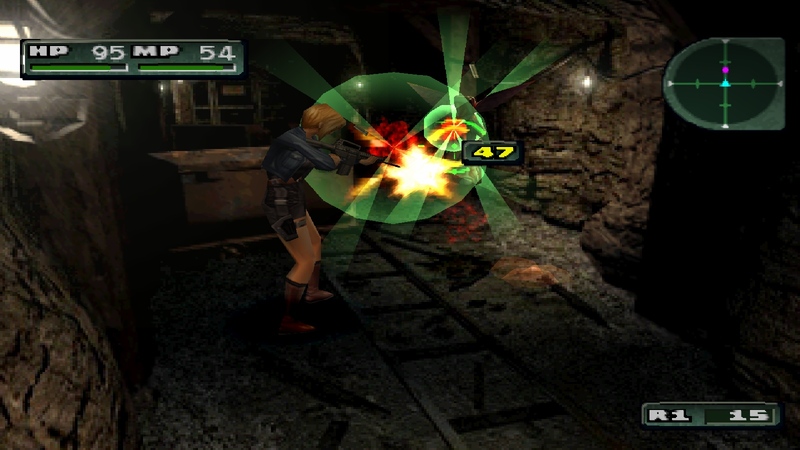 And while Parasite Eve II is consequently a better, more suspenseful game, it still suffers from a few problems, including ill-conceived puzzles and a few RPG elements that shouldn't have remained. 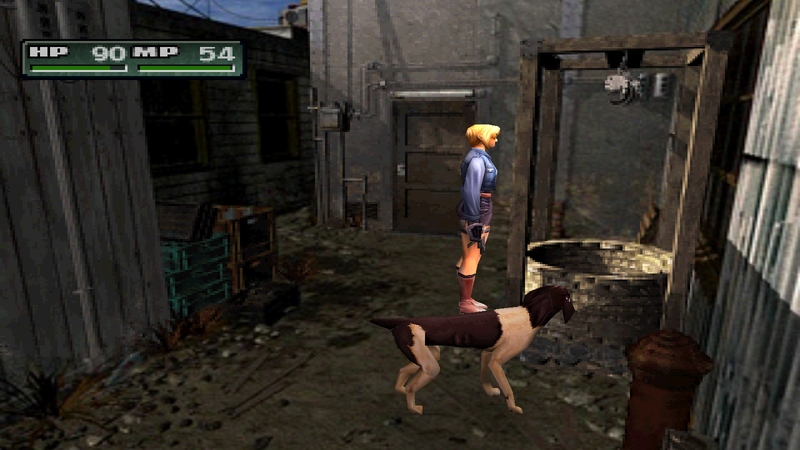 As in the first game, Parasite Eve II initially looks just like the Resident Evil games, on account of its polygonal characters that move across static prerendered scenery depicted using unusual camera angles. 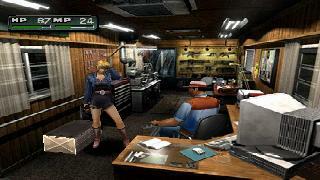 However, the detail in Parasite Eve II's settings makes the static backgrounds look especially realistic; colored ambient lighting, reflective glossy floors and glass surfaces, skittering bugs and moths, and other such elements all contribute to the game's surprising visual quality. 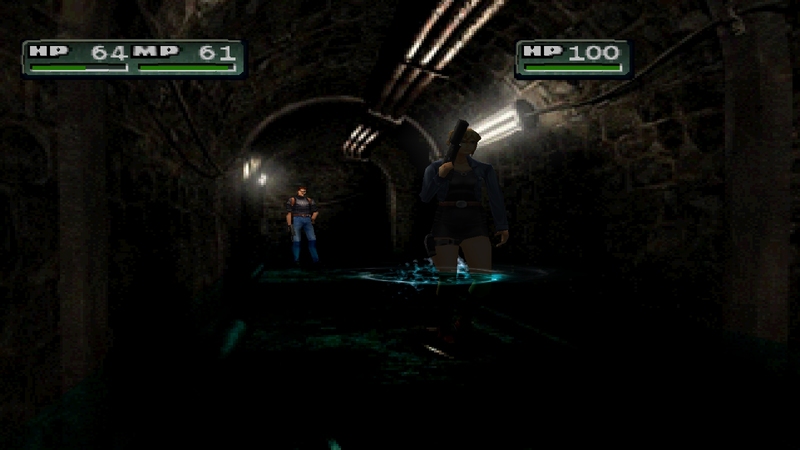 The game uses a great mix of both artistic and claustrophobic camera angles that make the scenery look good without making it difficult to navigate through, and because Aya moves forward whenever you push up on the directional pad, you can always naturally compensate for any abrupt camera-angle transitions. 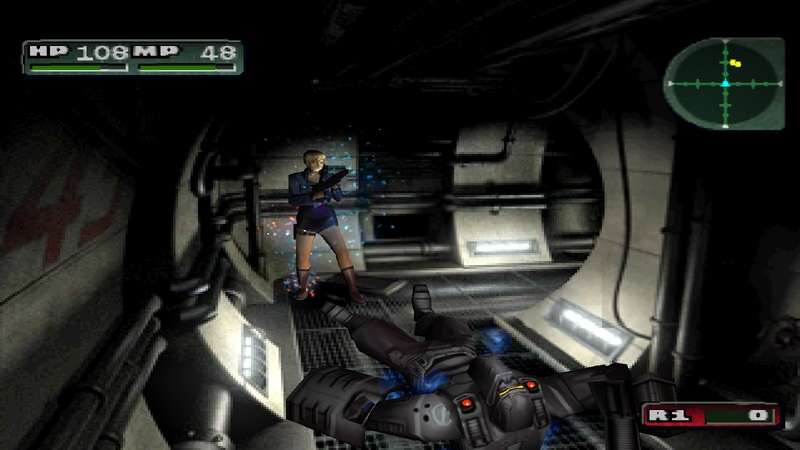 The scenery actually succeeds at delivering the cinematic appearance that its predecessor aimed for, and Parasite Eve II's evocative motion-captured 3D characters not only look good, but they also blend well with the settings. Yet while the characters were state of the art by PlayStation standards when the game was originally released close to one year ago in Japan, Squaresoft has since published several games in the US such as Vagrant Story and Chrono Cross, which feature 3D characters that are even more detailed. Nevertheless, it's no simple feat to make a mutant hummingbird blend in with a run-down gas station. While Parasite Eve II's Southern California settings are readily recognizable, the various monsters that Aya will have to fight aren't the usual fodder. She'll battle against monstrous yet vaguely recognizable humans and animals whose fleshy, elongated limbs and hollow eyes make them look both creepy and dangerous. 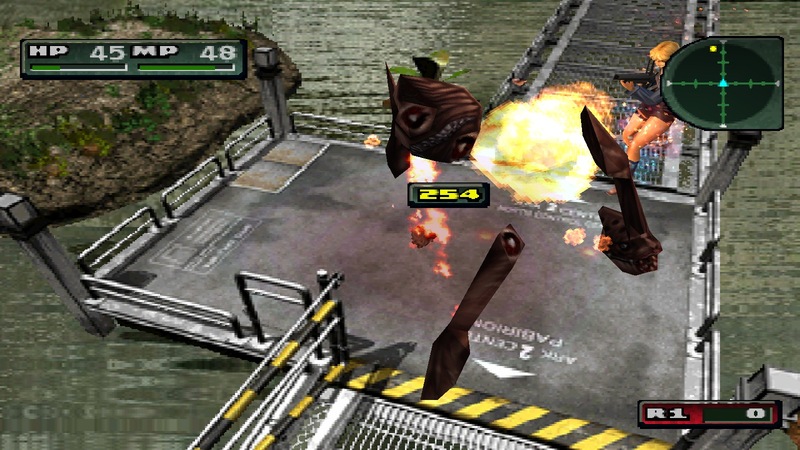 You'll have no reservations about filling such bizarre monstrosities full of lead the second you see them, and thanks to Parasite Eve II's totally overhauled combat system, it's easy to shoot first and ask questions later. Now you can add videos, screenshots, or other images (cover scans, disc scans, etc.) 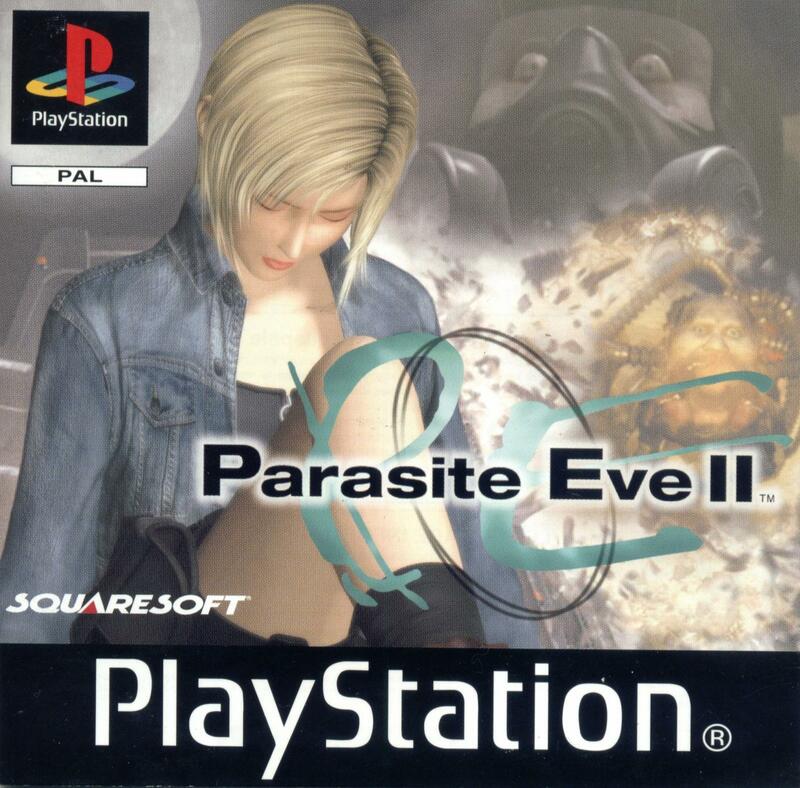 for Parasite Eve II (E) (Disc 1) to Emuparadise. Do it now!